The battle against cybervillains is the purest definition of an unfair fight. In most cases, your only response is to be reactionary; they attack, and you react. They then look at the countermeasures you’ve taken to block them, and then formulate an attack from another direction. It’s time to face facts: in today’s tech age, you and your network are veritable “sitting ducks” in the never-ending pond of cyberspace. Or are you? For as cunning and adaptive as hackers may seem, software developers and data storage and protection providers have proven to be just as adept at countering their incursions. The moment an attacker has played his or her hand, the clock begins to tick on the window of time the virus in play has to be successful. In many instances, victims opted to pay to have their data released, believing that it was easier than having to work through the process of having to recover it from backup files. To date, CryptoLocker attacks are said to have cost users over $3 million worldwide. Yet for as fast and furious as the CryptoLocker ransomware’s rise was, it’s free reign on unsuspecting networks was short-lived. Even before international cyber task forces seized the private keys used by the malware in the summer of 2014, data storage companies were able to develop backup tools to help easily recover and replace data files that had been subjected to malicious encryption. Even though CryptoLocker remains a threat to your network, we can empower you with right tools to overcome it. MyData, the point-in-time restoration tool found on our web portal, allows you maximum protection against a ransomware attack. Our hybrid backup solutions place your data in multiple locations, both in the Cloud and on remote copies. As your attackers sit and stew hoping that you’ll simply cave to their demands, you need only to select a date and time in MyData and wait for it to recover your files from your many backup sources. 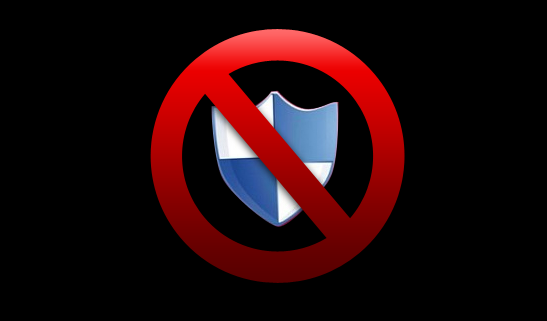 Proactive antivirus protection can then help ensure that your drives are not left vulnerable to attack again. There’s plenty out there in the virtual world for you to worry about. Without the right protective tools at your disposal, your personal and network drives are a literal shmorgishborg of sensitive data just waiting to be picked over or compromised by online baddies. Fortunately, we here at Data Deposit Box have the solutions that you’ve been searching for. As one of the fastest growing providers of Cloud backup and data recovery services in the industry, we can help to ensure that you’re protected against the threats posed by CryptoLocker ransomware and other viruses of its kind. This isn’t a fight you have to face alone.